All great guitar players set themselves apart by looking beyond their instrument and their boundaries. 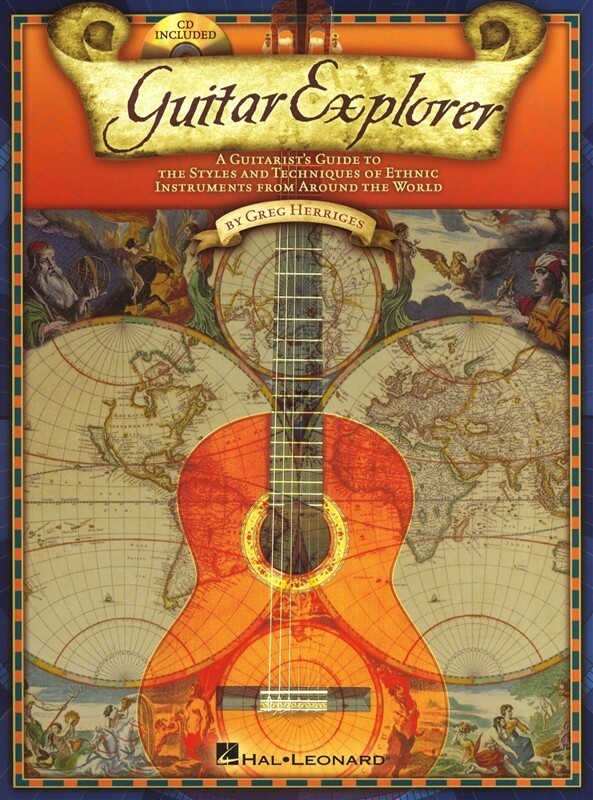 This books helps players do just that, offering an in-depth exploration of world music, and how to play the music of other stringed instruments on the Guitar. Learn inventive techniques and creative approaches to master the music of: the Puerto Rican Cuatro, the Russian Balalaika, the Indian Sitar and swarmandal, the Chinese Pipa, the Japanese Shamisen and Koto, the African Kora, the Hawaiian Ukulele, and more exotic instruments. Includes a CD of examples.